Stillness is where you connect to the true essence of who you are; who you "truly" are. No outside noise, no static, no opinions, no judgement, no inner clutter . . . just pure stillness. My intention is to guide you to stillness and YOUR true intentions. Using the power of essential oils, journaling and Intention bracelets; aimed to energize, strengthen and empower, your dreams and visions will manifest into reality. 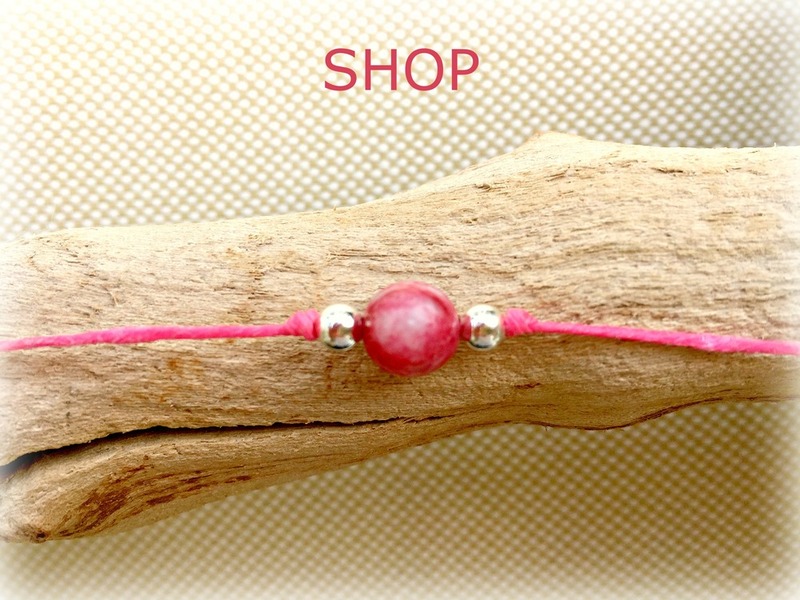 Every piece is hand made using Irish Linen string and carefully selected beads. 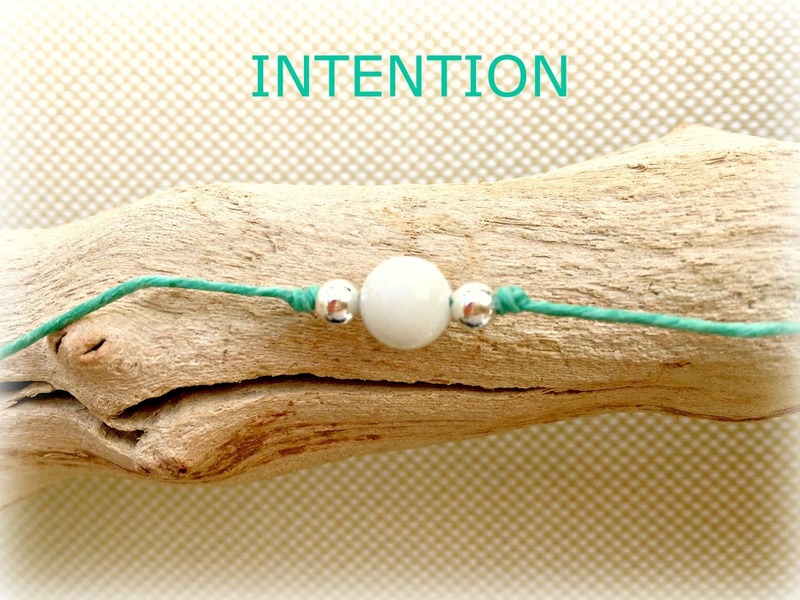 Each piece has been made with intention and is to be worn with intention - allowing you to connect more deeply with what you most want and deserve!